We cant miss your birthday. 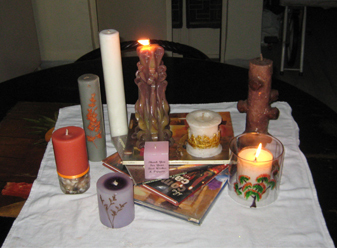 Small Candles for special occasions. The Best Give-away Candles. It can be made with Aroma of your choice.